A new breed of comic who's making magic cool again for grown-ups. Justin Willman has been performing magic since he was a child, but the combination of his sharp wit and clever tricks have made him a firm favorite with millions. He writes and consults for a string of hit household TV shows including America's Got Talent and The Goldbergs, and makes regular appearances on Ellen, Conan, and The Tonight Show. Born in St Louis, Justin began dabbling in magic when he was very young and cites David Copperfield, Harry Blackstone and Lance Burton as his inspirations. But, rather than sticking with 'old fashioned' type tricks, Justin added his unique brand of tongue-in-cheek humor and was soon wowing his audiences. He graduated in Broadcast Journalism at Emerson College in Boston before moving to Los Angeles where he now lives with his wife, and landing a gig hosting Cupcake Wars. He went on to host Disney Channel's Win, Lose or Draw and, was invited to perform at the White House's Halloween Party as a guest of President Barack Obama in 2011. Last year, he became the star and executive producer of Magic for Humans, which sees him performing tricks for people on the street. Justin's highly polished, comical magic act has seen him notch up more than 100 million views online and is now coming to a theater near you. 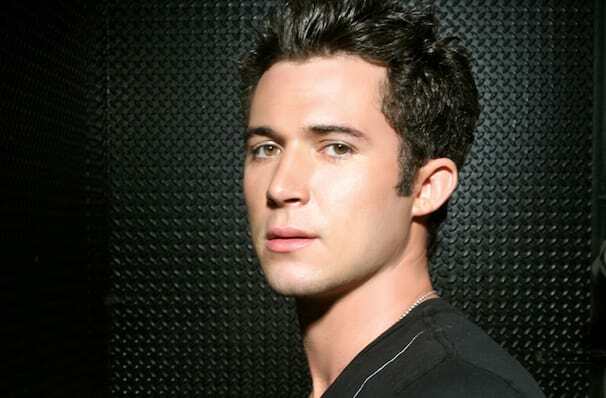 Seen Justin Willman? Loved it? Hated it? Sound good to you? 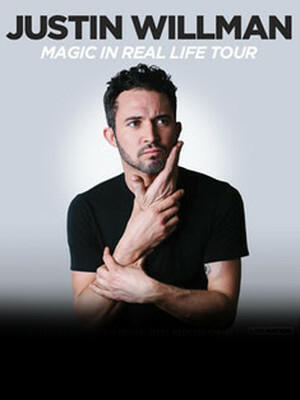 Share this page on social media and let your friends know about Justin Willman at Varsity Theater. Please note: The term Varsity Theater and/or Justin Willman as well as all associated graphics, logos, and/or other trademarks, tradenames or copyrights are the property of the Varsity Theater and/or Justin Willman and are used herein for factual descriptive purposes only. We are in no way associated with or authorized by the Varsity Theater and/or Justin Willman and neither that entity nor any of its affiliates have licensed or endorsed us to sell tickets, goods and or services in conjunction with their events.